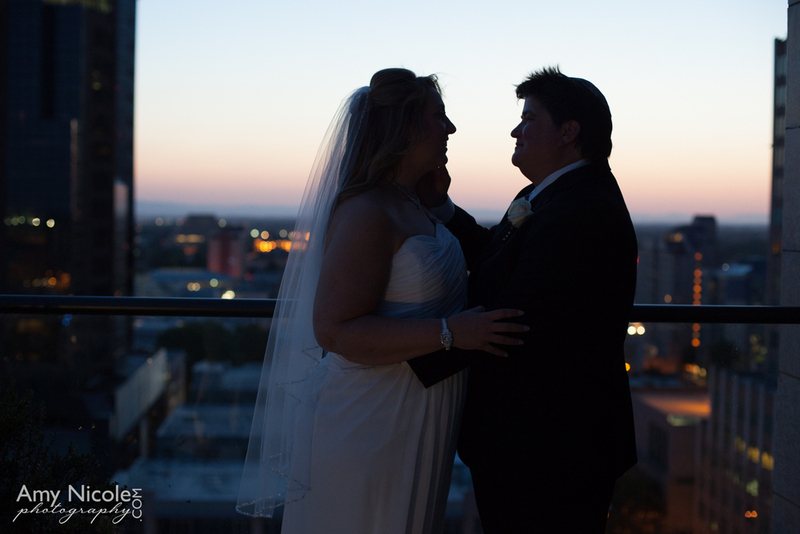 I am beaming to be able to write this post and we want to shout from our Downtown Sacramento rooftops, Love Wins! Love is Love and at The Citizen Hotel, All Citizens are Welcome. 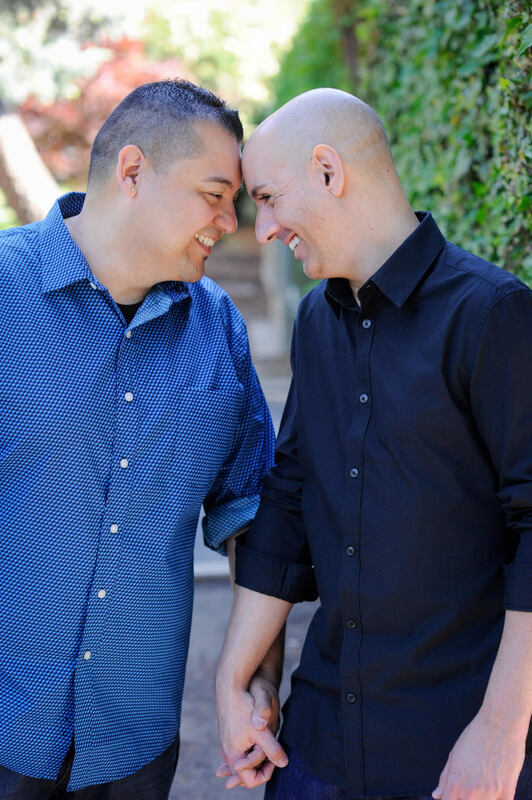 We also love these JDV Blog Posts below telling a touching story of Gay Pride in history, all the way to today's Pride Parades! Happy Pride Month to all - this will certainly be one to remember!